It may be summertime...time to slow down and relax, but we've been busy adding some lovely pieces from new labels and makers in our shop. Whether you wear, carry or use them, these designs are as functional as they're beautiful. And we're excited to add a new category in our shop. 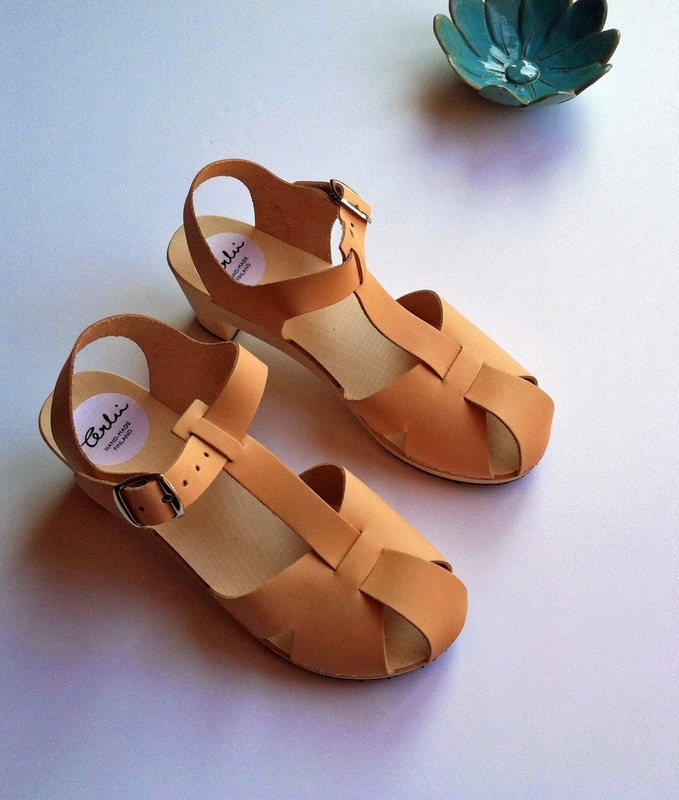 I couldn't resist these pretty handmade clogs from Finland this season by hard-to-find label Terhi Polkki. 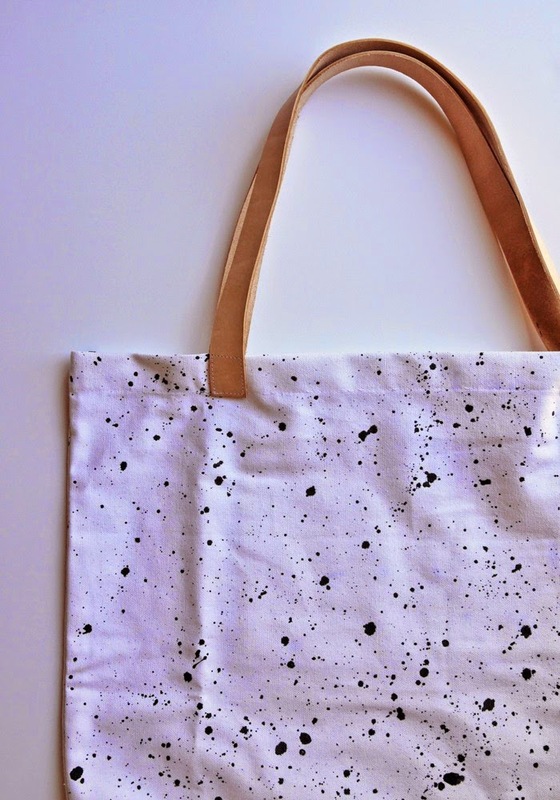 They go perfectly with the roomy totes by designer Kate dePara of local Houston-based label Evens. 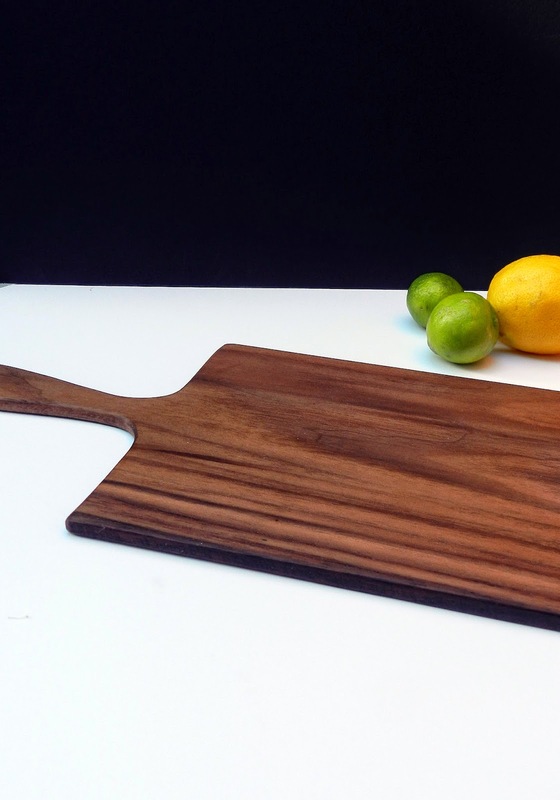 And of course, I've been looking for wooden boards to add to our shop and glad to discover that the talented Kay Wang of the New York-based line The Things We Keep is also a wonderful woodworker.